The most recent game on this edition of All-Star Franchises, Underrated Entries, Star Fox Zero got mixed reviews and reception at best from both critics and players of the game. This was mostly to do with the atypical control and dual screen system the game used. However, with some practice, one could pull off maneuvers and high scores that would have otherwise been impossible with traditional controls. 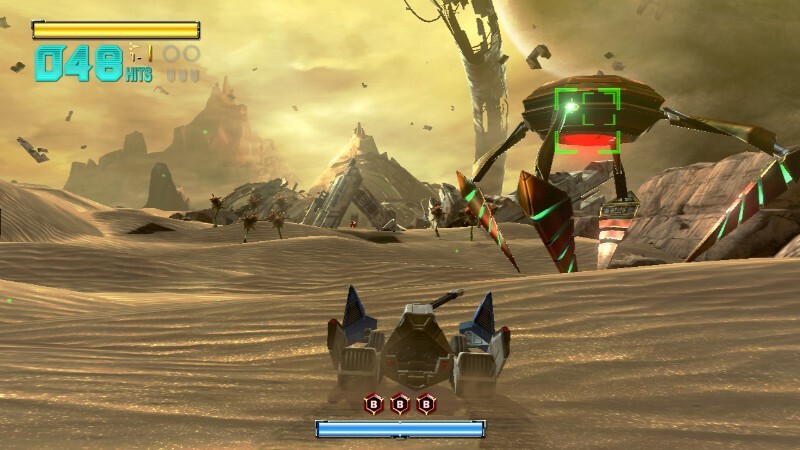 For instance, aiming with the GamePad screen while looking in a totally different direction of your Arwing meant you could take out foes that were to your side instead of always having to limit your aim to the front of your ship. 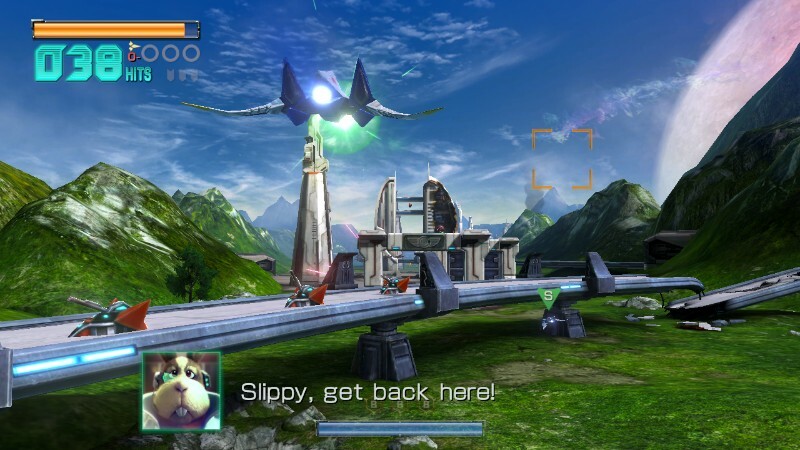 Throw in some epic missions, and you have a Star Fox that feel doesn't get its rightful due as a great game. However, with that in mind, not everyone will be able to adjust to this non-traditional control scheme, and that is positively clear from the spread of reviews. 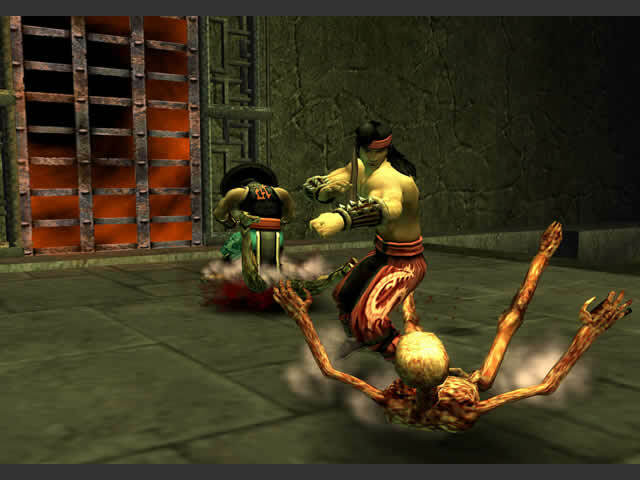 Despite having sold over one million copies across two platforms since its original release in 2005, Mortal Kombat: Shaolin Monks isn't the most talked about Mortal Kombat game in the series. This is because it is not a traditional fighting game like past and future entries. Instead, it's an action adventure game with a fighting system more comparable to a beat-em-up like Double Dragon or Streets of Rage. 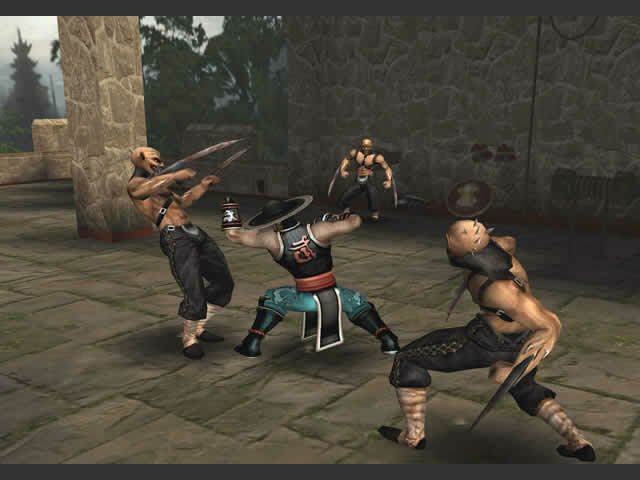 Nonetheless, even with a different gameplay shift, Shaolin Monks incorporates various mechanics from the Mortal Kombat series including finishers as well as combos. The story mode allows for up to two players to move through the game's various levels, dealing with numerous enemies in a variety of ways. There is also a versus mode that plays more similarly to the Mortal Kombat games fans are more used to. Regardless, a sequel to Mortal Kombat: Shaolin Monks doesn't seem to be in the cards despite the game's original success. With last week's Nintendo Treehouse stream at E3 2016, the Treehouse crew showed off several games, including the newest in the Paper Mario franchise, once again stepping away from its RPG roots. 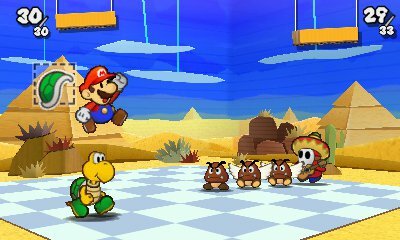 Whether or not that's a good thing is subjective, but the game that introduced many of the gameplay mechanics of the new game Color Splash is none other than the Nintendo 3DS's Paper Mario: Sticker Star. 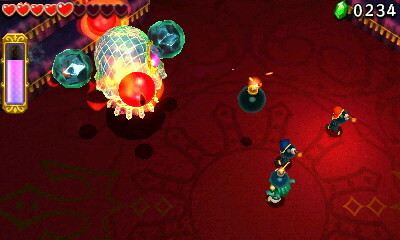 Despite its obvious problems, the most egregious being the requirement to use a specific item sticker at a specific moment during a boss battle, usually not too obvious, Paper Mario: Sticker Star possesses a strong gameplay loop, creative environments and visuals, a fun battle system (although usually unnecessary to get involved with), and one of the franchise's best soundtracks. Sticker Star has received lots of hate from fans more in tune with the original two Paper Mario games that released on the Nintendo 64 and GameCube, but the overall game is quite good... especially if you play with a guide! It's the 30th anniversary of The Legend of Zelda series this year, and the next entry in the franchise will be making its release on both the Wii U and upcoming NX console sometime next year. 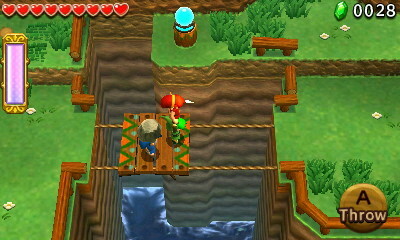 The previous Zelda game that launched released on the Nintendo 3DS last fall with The Legend of Zelda: Tri Force Heroes. This multiplayer-centric Zelda game uses three Links to solve cooperative environmental puzzles and defeat myriad enemies in battle. Cooperation is key with Tri Force Heroes, and part of the fun of the game is coming up with ways to progress in levels as a team. There are also countless costumes to unlock, each crafted by bringing a specific character materials. Each costume has its own benefit, making for some strategic decision-making in what costume will work best in a given level. While the single player mode doesn't have the AI companions of Four Swords Adventures, it is a certain amount of fun nonetheless, though paling in comparison to the multiplayer, played online or locally with three friends. 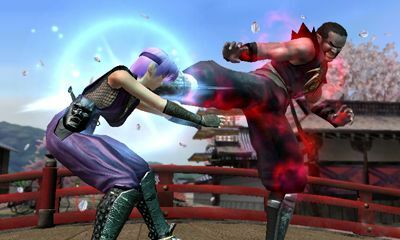 Another fighting game franchise that sees an arrival on All-Star Franchises, Underrated Entries, Dead or Alive saw its first entry on a Nintendo platform with Dead or Alive: Dimensions on the Nintendo 3DS. 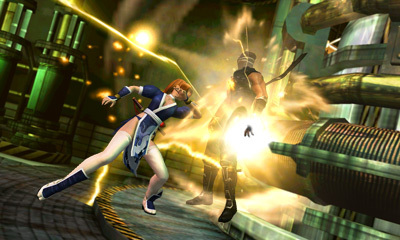 Rather than being a wholly new game in the series, Dimensions was more of compilation of past Dead or Alive games, possessing over 25 playable characters from the franchise's history and a story that summarized the plots of Dead or Alive 1-4. Speaking of Dead or Alive 4, this was the engine used for Dimensions, albeit in slightly modified form to work with the Nintendo 3DS. 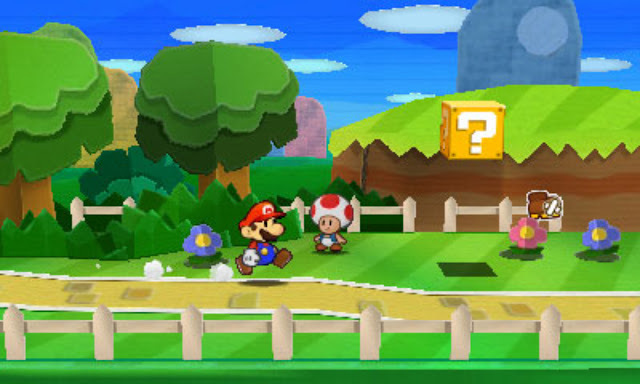 Other modes included in Dimensions are Arcade, Survival, Free Play, Training, and a special photo mode allowing for players to take pictures of the game's various 3D models in custom-made positions. Releasing early in the Nintendo 3DS's life, Dead or Alive: Dimensions didn't get too much attention compared to Super Street Fighter IV: 3D Edition, which unlike Dead or Alive, arrived at the system's launch. 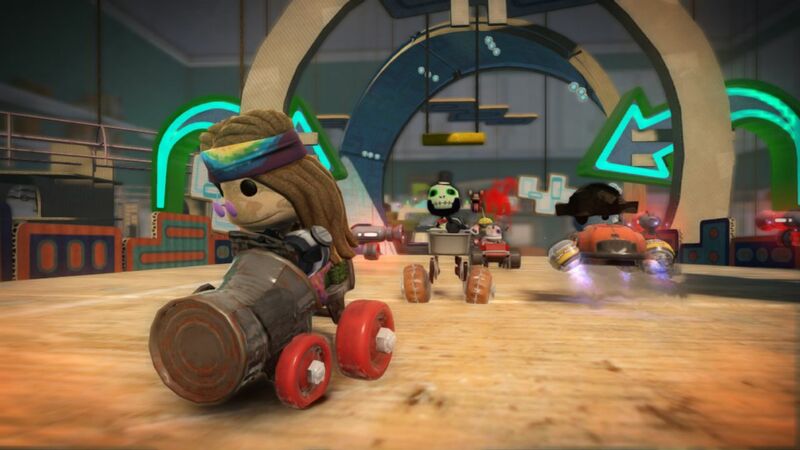 The last game on this installment of All-Star Franchises, Underrated Entries is LittleBigPlanet Karting, Sony's attempt to bring its LittleBigPlanet franchise into a new genre, the kart racer. The biggest claim to fame of LittleBigPlanet Karting aside from its very capable traditional kart racing is its creation mode, similar in some ways to Sony's own ModNation Racers, allowing happy gadders to customize their racer, their vehicle, and build their own race tracks, whether in circuit form or battle arena form. 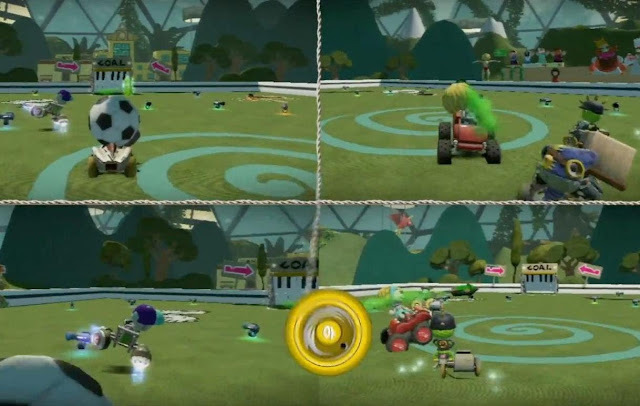 The amount of possibilities with the creation tools in LittleBigPlanet Karting was staggering, though it's recommended heavily that users watch the massive amount of in-depth tutorials to get the most out of the tools. The racing itself was quite competent, though the AI could very much annoy with its rubber-band AI. Still, despite having all of the creation tools and competent kart racing gameplay available, LittleBigPlanet Karting is grossly overlooked and underrated by PlayStation 3 gamers.